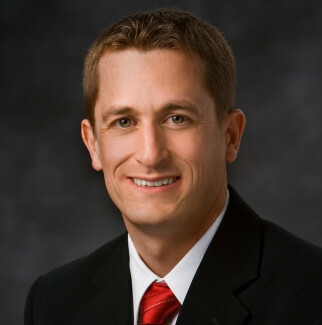 Ryan Murphy was appointed associate music director of The Tabernacle Choir at Temple Square on March 27, 2009. In this capacity, he is responsible to assist Mack Wilberg, music director, with The Tabernacle Choir and Orchestra at Temple Square in rehearsals, concerts, tours, and the weekly broadcast of Music and the Spoken Word. He also serves as the conductor of the Temple Square Chorale, the preparatory ensemble for new singers in Choir service. Dr. Murphy has extensive choral conducting and professional musical theater experience. Prior to his appointment, he conducted six choirs in the Boston area, including two choirs at the prestigious New England Conservatory Preparatory School. He served for four years as the choral director at the Walnut Hill School for the Arts, an internationally recognized secondary school affiliated with the New England Conservatory. He was the music director of the Tuacahn Center for the Arts in the St. George, Utah, area from 2005 to 2007 following five seasons as music director at the Sundance Institute in Provo, Utah. While in Boston, he maintained an active performing schedule, including collaborations at the Tanglewood Summer Festival.